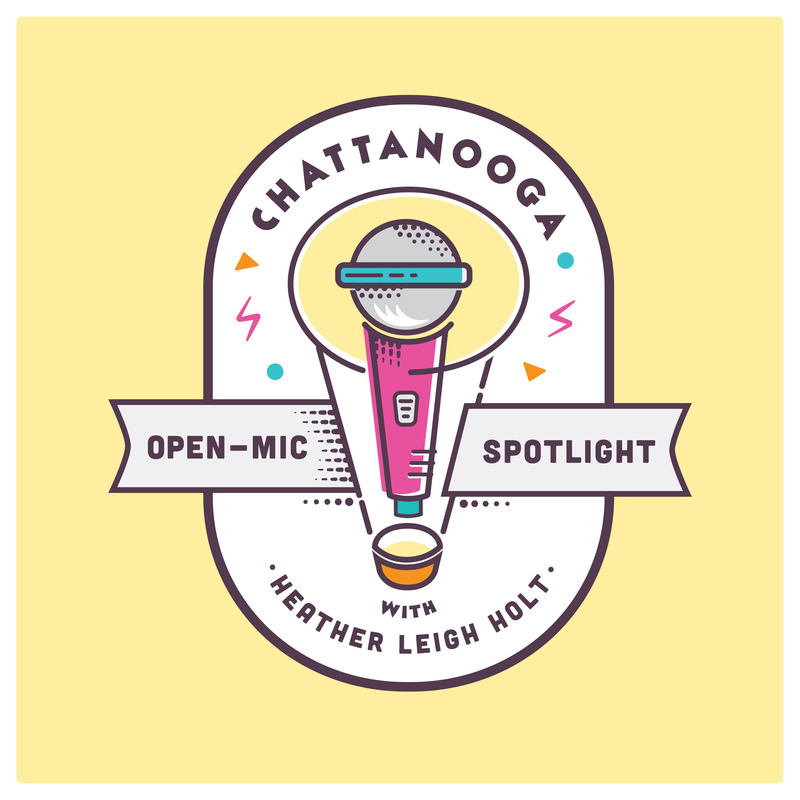 On this week’s Open Mic Spotlight podcast, singer-songwriter Nate Currin joins Heather in the studio to discuss how a religious upbringing drove him to seek out secular music and the deep influence that those bands would go on have on his own music in later years. Tasked with extolling a deep emotional canvas with just a voice and an acoustic guitar, Currin easily invests his work with an earnest and evocative twang and echo. He explores some of his influences by wandering through a stripped down version of “Wild Horses” by The Rolling Stones and subsequently channels the spirit of Ryan Adams on “Oh My Sweet Carolina” without breaking a sweat. While chatting about the details of his current tour, Currin reveals the various places that he has lived, including 3 years spent in an RV camper. Between discussing stints working as a freelance graphic designer and how a mutual childhood friend of Mandy Moore’s tried to get his music into her hands, he talks about his continuing love for Van Morrison, Jason Isbell and Counting Crows. Over the last 8 years, he’s released 4 full-length records and 3 EPs and is currently spending a little time away from the studio to focus on touring and composing songs that may, at some point in the future, find themselves on a new album. Delicate in their emotional intonations, but resilient in their heart-on-sleeve longing, his songs shake and shimmer with an acoustic effortlessness.